A HERO firefighter who heard Princess Diana's final words has told how he thought he had saved her life by giving her CPR moments after her fatal Paris car crash. The Sun reports Xavier Gourmelon, 50, said the princess was conscious and had her eyes open as he pulled her from a wrecked Mercedes - only to suffer a cardiac arrest as she was placed gently on a stretcher. He managed to resuscitate her and was convinced when her heart started beating again and her breathing resumed that she would survive. But he was horrified when told later that the 36-year-old princess had died at 4am in hospital despite surgeons' frantic efforts to revive her. Xavier, who spent 22 years as a Paris firefighter before returning to his native Brittany, has spoken in public of the crash only once be­fore - in evidence to Diana's inquest in 2007. But he said he felt able to give his first newspaper interview 20 years on from the August 1997 horror as he is no longer with the fire service. 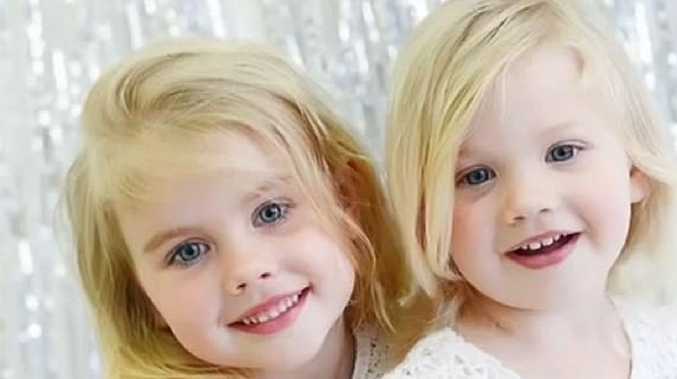 Xavier said he initially had no idea he was treating the princess at the crash scene inside the Pont de l'Alma tunnel, close to the Malar fire station where he was duty officer. The dad of two said: "We were very close to there and it took less than three minutes to reach it. "My ten-man team was in two trucks and we were first to arrive. "The car was in a mess and we just dealt with it like any road accident. We got straight to work to see who needed help and who was alive. "The woman, who I later found out was Princess Diana, was on the floor in the back. She was moving very slightly and I could see she was alive. "I could see she had a slight injury to her right shoulder but, other than that, there was nothing significant. There was no blood on her at all. "I held her hand and told her to be calm and keep still, I said I was there to help and reassured her. But moments later the stricken princess stopped breathing. Xavier, now in charge of emergency services at Brest airport, said: "We are all trained to give first aid and I saw that she suffered a cardiac arrest and stopped breathing. "I massaged her heart and a few seconds later she started breathing again. It was a relief of course because, as a first responder, you want to save lives - and that's what I thought I had done. "To be honest I thought she would live. As far as I knew when she was in the ambulance she was alive and I expected her to live. But I found out later she had died in hospital. It was very upsetting. "I know now that there were serious internal injuries, but the whole episode is still very much in my mind. And the memory of that night will stay with me forever. "I had no idea then that it was Princess Diana. It was only when she had been put into the ambulance that one of the paramedics told me it was her. "I was so shocked. I knew who she was, but don't follow British royalty closely. I went to the ambulance and looked in and that's when I recognised her." Mum-of-two Diana died in the crash with lover Dodi Fayed and driver Henri Paul. Bodyguard Trevor Rees-Jones survived and is now 49. Keen trail runner Xavier went on: "I can still picture it now in my mind. "This is the first time I have spoken to the media. As a fireman you are part of the French military so you are forbidden to talk. Now I have left the fire service I felt it was OK.
"For me this was simply a banal traffic accident, one of many that emergency services have to deal with and it was the usual causes, speed and a drunk driver. "When I got to the car I could see the driver was already dead and there was nothing that could be done for him. "Mr Fayed was in the back and in a bad condition, he had a cardiac arrest in the car and when he was taken out he was declared dead by a paramedic. ''The bodyguard in the front was conscious, but he was trapped and had very severe facial injuries. "He kept asking for the princess, saying, 'Where is she? Where is she'? But my team told him to keep calm and not speak. I told him that none of my men spoke English so it was better for him to keep still and not move. I told him not to worry we were looking after everyone." After Diana was taken to the city's Pitie-Salpetriere hospital, Xavier returned to the nearby fire station, where he was working a double weekend shift. He recalled how he immediately rang home to tell his wife what had happened. Xavier said: "'She was asleep and I told her about the accident and Princess Diana. I said that she had suffered a cardiac arrest but I'd managed to revive her." An official report said the princess had suffered massive internal injuries and a ruptured blood vessel next to her heart which was causing internal bleeding. Xavier said: "I can still picture the whole scene. It's something I'll never forget and that I always think about at this time of year." Loyal Princess Diana mourners have gathered at the gates of Kensington Palace to mark the 20th anniversary since her death. Since the early hours, fans have been outside the Princess of Wales' former home to lay flowers, light candles and hold up touching signs as a tribute. Mourners from all over the world are paying their respects to Princess Diana who was tragically killed in a Paris car crash on August 31 1997. Two decades may have passed since her death shocked the world but her appeal remains undiminished. Her sons the Duke of Cambridge and Prince Harry have already paid tribute to their mum this week by visiting the floral tributes and pictures of the Princess left by adoring fans. The brothers toured the site on Wednesday and laid flowers on behalf of wellwishers who had gathered to see the royals. 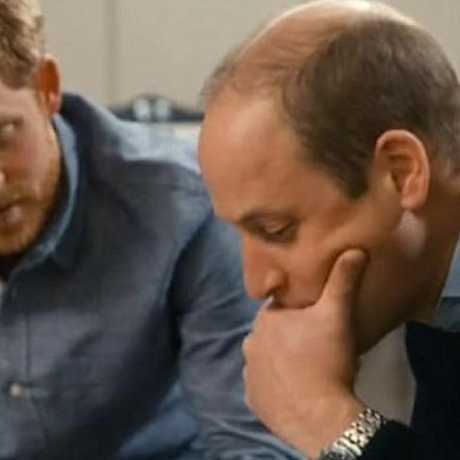 William and Harry also met representatives of charities their mother supported and the Prince told them how her death was a tragedy for them - as they were preparing to work with the royal - as well as his family. Diana, Princess of Wales talks to 13-year-old Sandra Thijica, who lost her leg to a land-mine in 1994 while working the land in Saurimo, eastern Angola, at the Neves Bendinha Orthopedic Workshop on the outskirts of Luanda. The Princess will also be remembered at East London's Mildmay Mission Aids hospital, visited regularly by Diana when it was a hospice caring for HIV patients. The institution will hold a remembrance service and past members of staff will share their memories of Diana as will the hospital's patron, actor Linda Robson, and dancer Wayne Sleep who famously performed with the Princess. Diana was a woman whose warmth, compassion and empathy for those she met earned her the description the "people's princess''. William and Harry have spoken candidly about their mother in the run-up to the 20th anniversary of her death, describing the personal anguish they experienced and the grief they still feel. Harry, interviewed for an ITV documentary about his mother, said: ''There's not a day that William and I don't wish that she was ... still around. 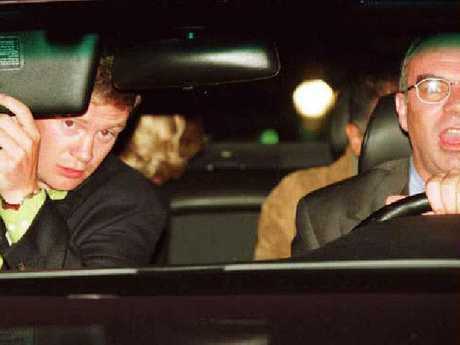 Former prime minister Tony Blair called Diana the ''people's princess'' on the day she died and in a magazine interview with his former spin doctor Alastair Campbell, William echoed the words of his brother. He said: ''I think she would have carried on, really getting stuck into various causes and making change. On Tuesday, William and Harry read floral tributes left by the public in memory of People's Princess Diana on the 20th anniversary of her death. It was a poignant echo of 1997 when the grieving princes first stood amid bouquets at Kensington Palace. Prince Harry summed up the public's abiding love for his mum Princess Diana - saying that when she died "all of us lost somebody". Harry's moving tribute on the eve of the 20th anniversary of Diana's death came as he and William visited a memorial garden planted in her memory.